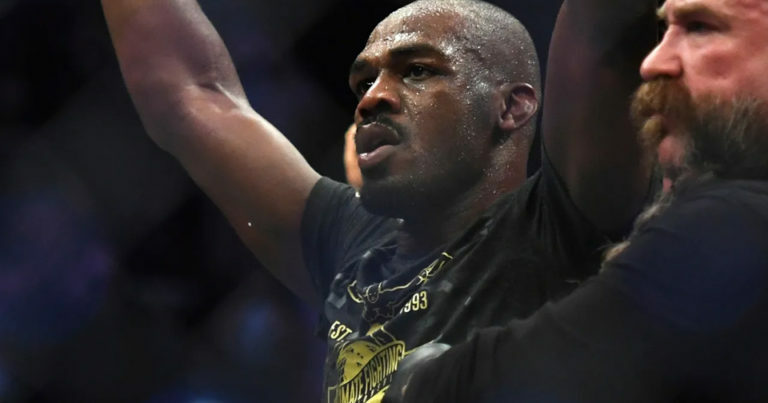 UFC 232 brought 2018 to an end and potentially relaunched the career of one of the sport’s brightest and most controversial stars in Jon Jones. The event also played host to the impressive knockout victory by Amanda Nunes as she joined the growing list of multi-divisional championships. I will take a look at some of the big winners and loser from Saturday night in my post-event breakdown below. 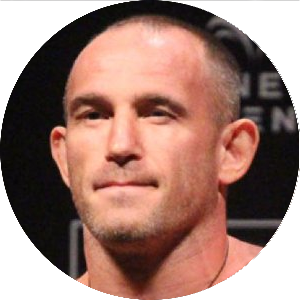 Before getting into the in-cage action, I compiled a dismal 3-10 record- my worst predicting performance of 2018. As a result, I fell 4 wins short of reach my goal of 300 correct predictions in a calendar year. Despite the struggles, I still finished 2018 with a 296-166 record and 64% winning percentage. One of my best overall performances. Similarly, the UFC 232 Bet Pack failed to produce, but 2018 was easily my best year to date from a betting perspective. 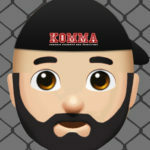 The new look home of Kamikaze Overdrive MMA Predictions will continue to play host to my UFC predictions for every UFC event along with the Premium UFC Bet Pack. But before we look too far ahead, let’s take a look back at the final event of 2018. It is not hard to see Jon Jones as a massive winner on this card. He overcame arguably his most competitive opponent, finishing Gustafsson in definitive fashion. 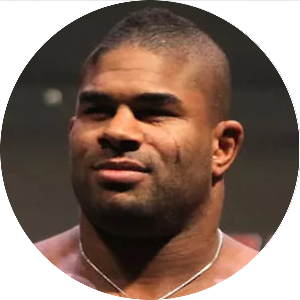 He also re-established himself as the elite fighter in the Light Heavyweight division and hopefully took another step towards cleaning up is tarnished image. Whether Jones opts to move forward with a potential Daniel Cormier trilogy fight or to move past that chapter of his career and focus on the future, is yet to be seen. Jones appears headed towards a title defence against rising challenger Anthony Smith in March leaving the rest of 2019 wide open depending on the outcome of the fight. Arguably the biggest winner on the card, Amanda Nunes did the unthinkable and dethrone the seemingly unstoppable Cris Cyborg. Beyond capturing the Featherweight championship, Nunes added Cyborg to her growing list of victims which already includes Ronda Rousey and Miesha Tate. The win unquestionably positions Nunes as the great Women’s fighter of all time. Despite holding all of the cards, the future appears uncertain for Amanda. Is a rematch warranted against Cyborg, considering how one-sided the victory was for the “Lioness”? Should Nunes look further add to her legacy with a fight against Holly Holm with either title on the line or should she call for an eventual rematch with the last woman to beat her- Cat Zingano? Regardless, Nunes stamped her name in the MMA history books for all-time with her impressive UFC 232 performance. The big Swede never seemed to find his comfort zone, struggling to rekindle the success of the first meeting. Unfortunately for Gus, he is 0-2 against the champ. This leaves him with limited potential to get a return engagement anytime soon. He is also 0-1 against the Heavyweight champion, but there is more potential in that division for a title shot. Especially if DC opts to retire. Gustafsson might be best suited to pack on some pounds and make a run at Heavyweight. The aura of invincibility surrounding the Brazilian bomber came crashing down in a hurry. After landing a couple of good shots early, we saw Cyborg on the retreat an then on the floor. Where does this leave Cris?Have her years of dominance warranted a rematch? It would certainly draw excitement. I wouldn’t be surprised to see Cyborg move on from the UFC, take fights in other organizations and round out her career abroad or possibly with Scott Coker in Bellator. If I had my choice, let’s run it back with Nunes. Unfortunately, it would appear that time has caught up with the former WEC champion. The vulnerabilities of Condit on the mat have become so well know and so exploitable that he is unable to do much beyond defend. If Condit wants to continue his career, he may need to make the move to Bellator to (possibly) gain more favourable matchups. Mendes was close to victory and then he was so far away. Volkanovski represented a younger version of Mendes with superior cardio and a greater ability to endure damage. There are still plenty of fun fights left on the table for Mendes and his ability to return to contendership is certainly not off the table. A win is a win, but the real loss for Anderson could have come later in the night. With a Cyborg title fight still up for grabs- Anderson could have worked her way into a Featherweight title fight and chance to off the unstoppable force. Now she is left in limbo. Does Nunes want to defend the belt? Does a “fluke” victory over Cat garner a shot at the title? Does the Featherweight division have a legit future? Time will tell. It could be argued that he won the fight. It could also be said that he didn’t do enough to earn the nod, despite having opportunities. Arlovski is now dropping winnable decisions. That could be worse than getting knocked out by top-level competition. It might be time for the former Champ to move on. How do you predict that outcome? It is hard to see Hall making another run, but at the same time, his ability to turn a lopsided fight in his favour will keep him relevant for a little longer. Tough loss for Bevon Lewis. Again, my performance was less than acceptable. It was an exciting end to 2018 with lots of potentials for 2019 to build on. I will return to the traditional post-event recaps for the start of 2019. Some formatting issues with the current website transition prevented me from posting the Bet Pack- but it was bad. Onward and upward in 2019.